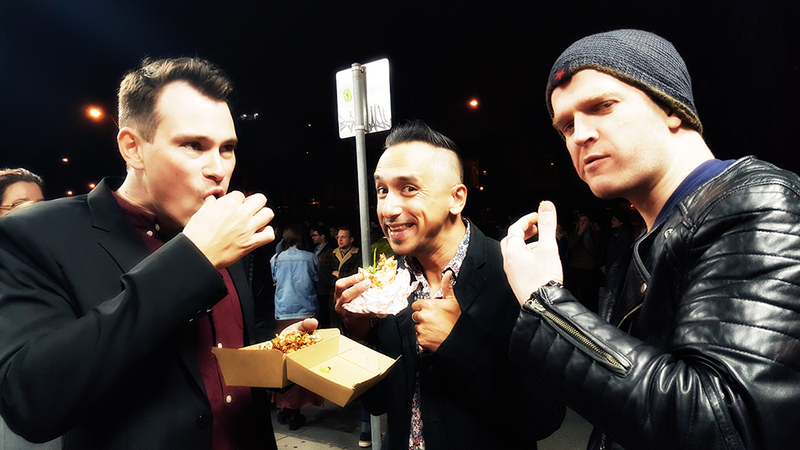 Is it June already!? Time for an update! 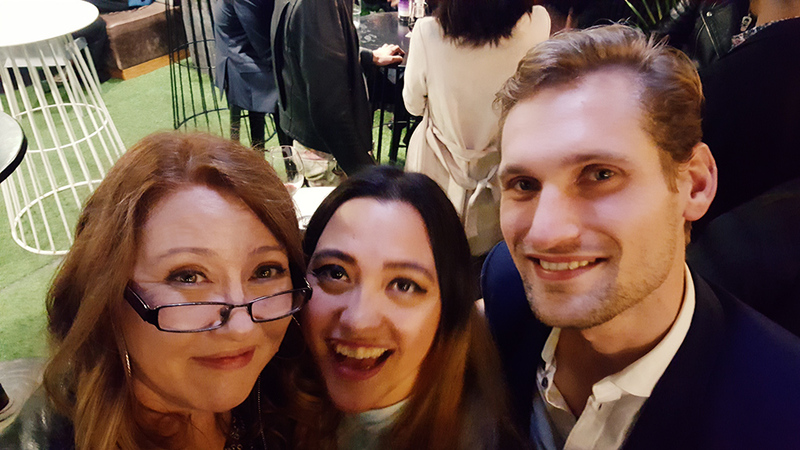 Or rather, a re-cap of our wonderful experiences at the 2018 St Kilda Film Festival – two weeks to the day after the Closing Night. 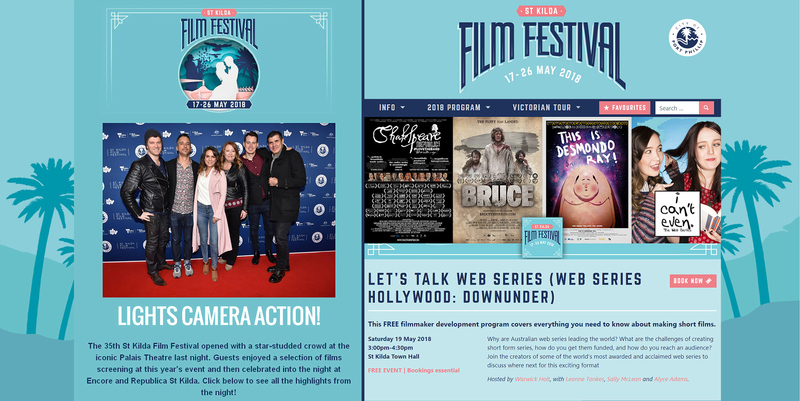 May was a huge month, for many reasons, but particularly due to Speaking Daggers being an official selection for the 2018 St Kilda Film Festival, as well as Republic creator, Sally McLean being invited to be on the panel “Let’s Talk Web Series” for the festival alongside fellow web series creators Warwick Holt, Leanne Tonkes and Alyce Adams. 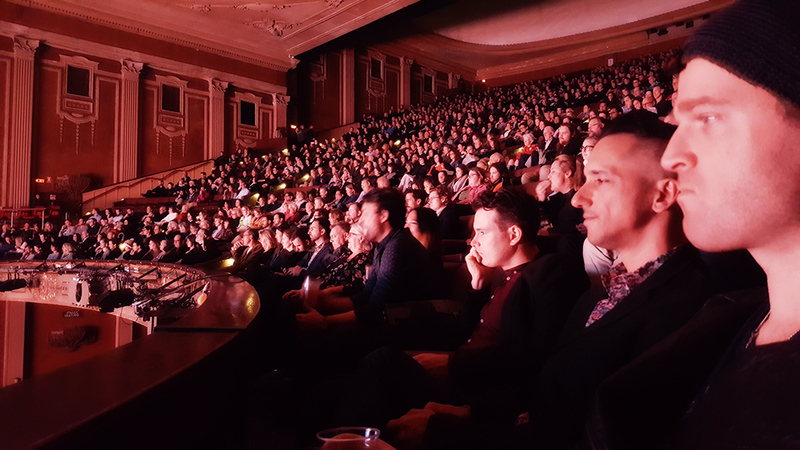 The Opening Night of the festival was huge with 3,000 people cramming into the Palais Theatre, St Kilda to view the opening night films, before those of us lucky enough to have a pass heading off to the Official After Party. 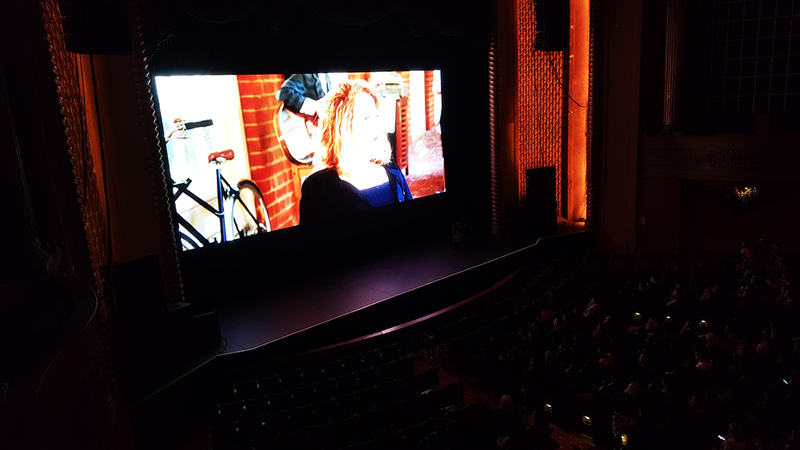 There were many highlights from the evening, but we got a special thrill unexpectedly seeing a clip of Sally McLean as “Beatrice” in Speaking Daggers appear on the big screen! 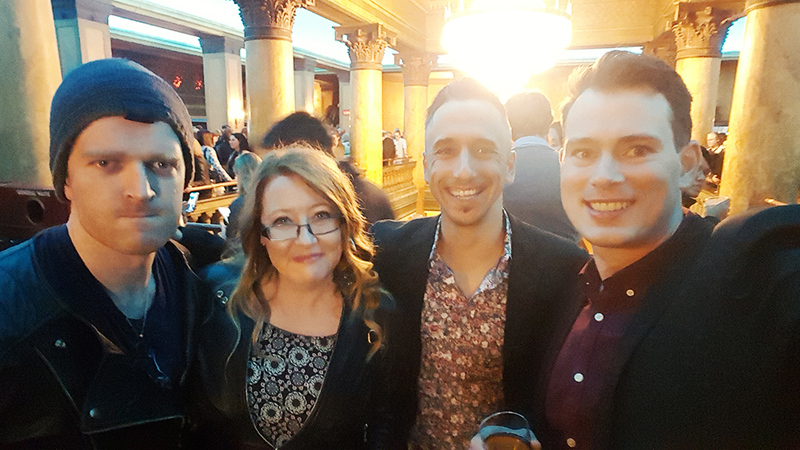 One of the great things about St Kilda Film Festival is the various ways they provide to help filmmakers come together and spend time networking or just catching up! 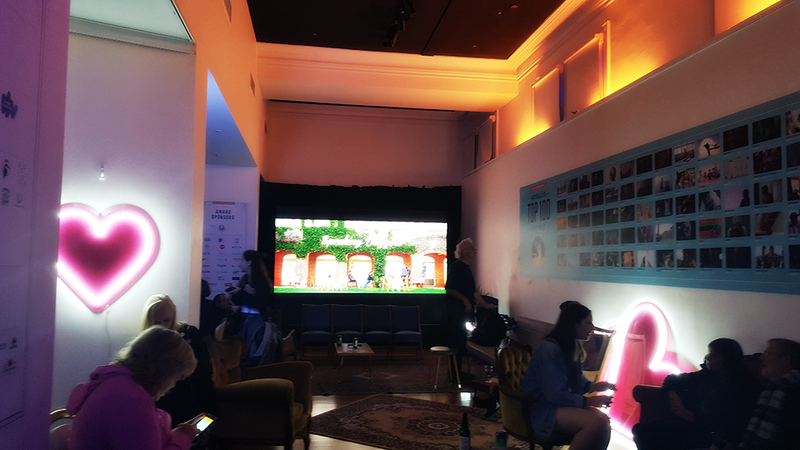 The Republic team especially loved the Festival Bar at St Kilda Town Hall and spent many a fun evening there with colleagues over the fest. The panel was sold out about a week before the day, which was amazing. No pressure! This was an amazing panel and I am feeling so inspired! Finally, the last day of the festival arrived and with it the official screening of Speaking Daggers, which was in the last screening block of the festival. 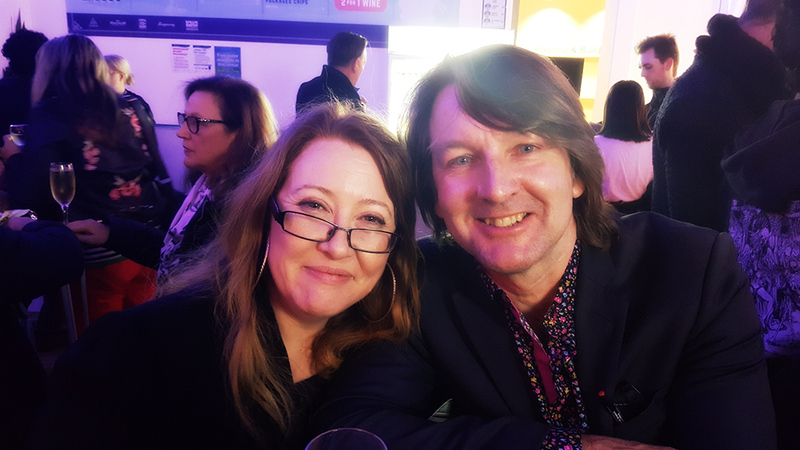 Sally and Billy, along with several other members of the team rocked up, expecting the place to be half empty (as the Closing Night Awards were happening not long after and they figured most people would be out having dinner). Boy, were they wrong! 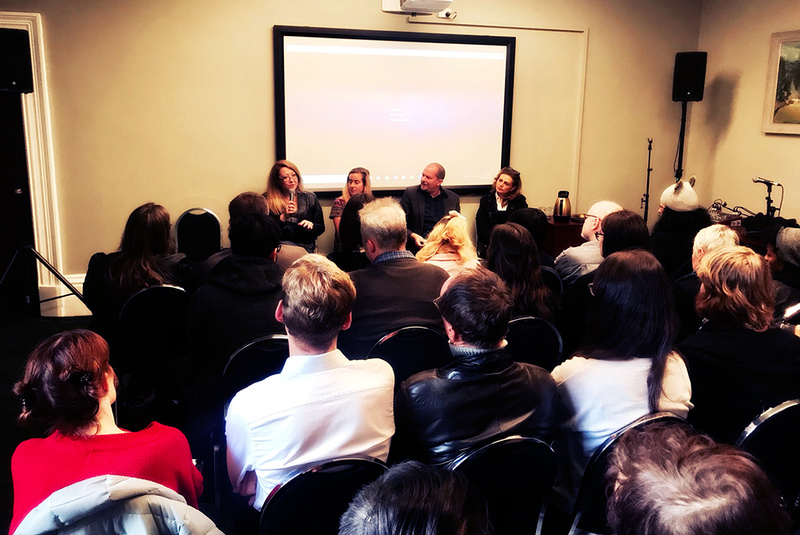 The final screening block had a full house of about 4oo people, including several friends and supporters of Shakespeare Republic who had turned up to support the short film. There were so many people unexpectedly there that the festival ran out of Audience Choice voting forms! Just amazing and such a wonderful way to finish a truly wonderful two weeks of film. 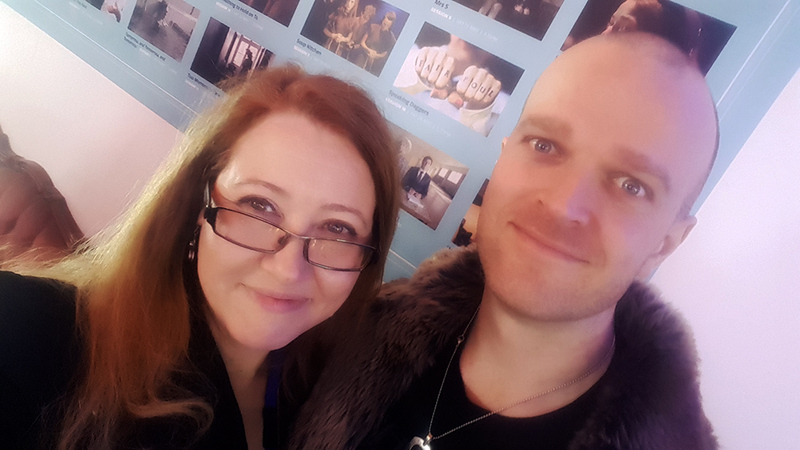 And so that brings us to the end of this roundup about the fantastic experience that was the St Kilda Film Festival for 2018. More news coming soon about Speaking Daggers in particular, along with where else you can catch both Shakespeare Republic and Speaking Daggers over the next couple of months. But for now, stay well, be safe and see you anon. 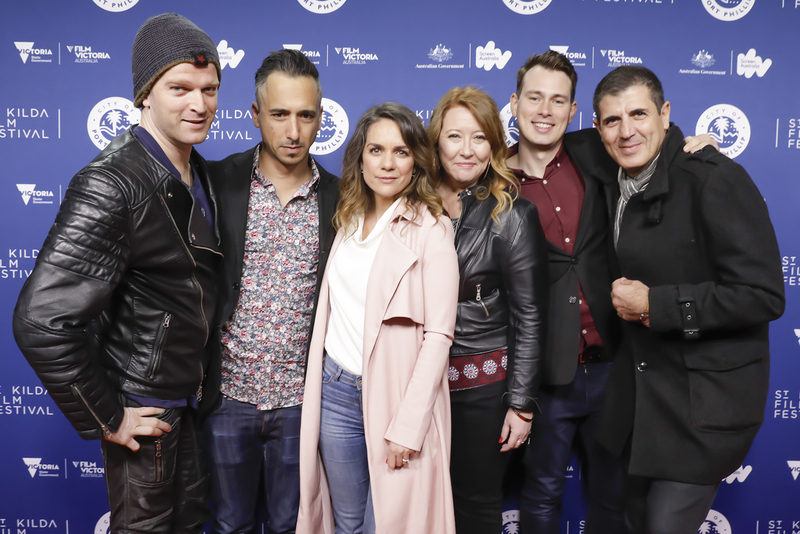 Posted On 09/06/2018 in Project Updates, Screenings & Festivals, Uncategorized with 0 Comments.Tagged: australia, film festival, screening, Speaking Daggers, st kilda film festival.